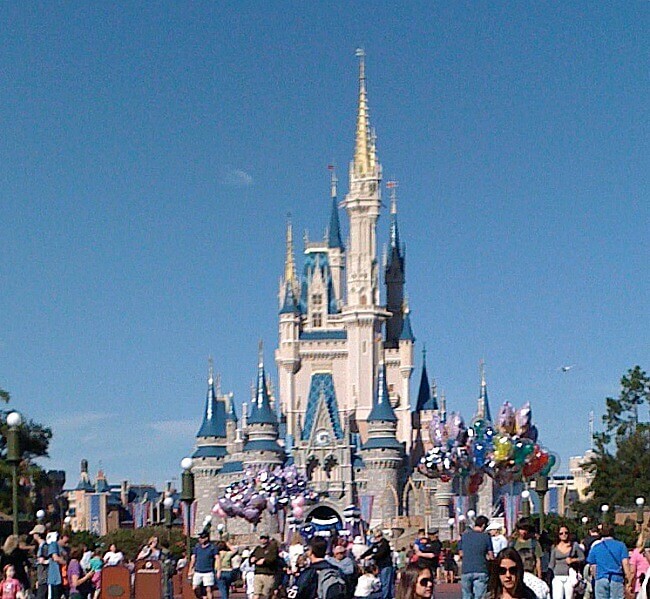 Magic Kingdom at Walt Disney World in Florida is the most visited amusement park in the world. In the past, there were heavy seasons and light seasons. That is not true now. Through changing ticket prices, annual pass black-out dates, and constant youth cheerleading, gymnastic, volleyball and other competitions, Disney has succeeded in keeping the parks full almost all of the time. 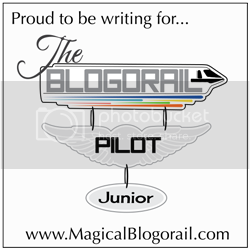 Crowds, long lines, and Florida heat can make what is supposed to be a magical, family experience into a nightmare. It doesn’t have to be that way. Follow our tips and Magic Kingdom touring plan to make the most of your Disney World vacation. FastPass + allows you to reserve a spot in line for your 3 favorite attractions up to 30 days in advance. If you want to visit the more popular attractions in the afternoon or evening, then using this is a must. To get a FastPass for Seven Dwarfs Mine Train, you need to do this the full 30 days in advance. Extra Magic Hours are available to those staying at Disney resorts. One of the parks opens an hour early or stays open 1 – 3 hours late, only for those staying on Disney property. For Magic Kingdom, it is usually Wednesday evening and Friday morning. Park opening and into the morning always has the lightest crowds and shortest waits. The crowds and wait times increase as the day progresses. Aladdin’s Flying Carpets, Dumbo the Flying Elephant, and Astro Orbiter are basically the same ride. There are now two Dumbo rides which make the lines move quicker. Astro Orbiter’s line moves especially slow. Either ride Aladdin’s Flying Carpet early or ride Dumbo later. Only ride one of the three. 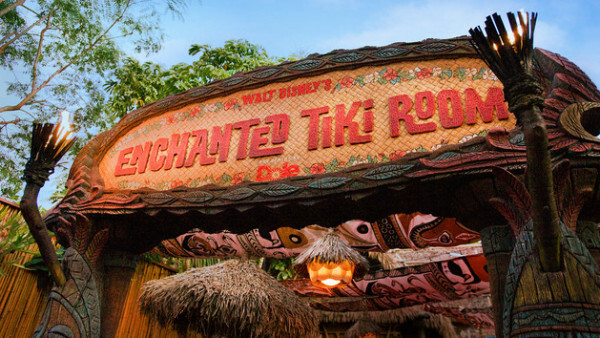 If you have bad knees or hips, skip Swiss Family Robinson Treehouse as this attraction is nothing but climbing. Unless you are determined to see everything, Stitch’s Great Escape is a waste of time. Make sure to explore at least some of the shops. To make the most of your day, you have to be there when the gates open! If this happens to be the morning of extra magic hours and your are staying at a Disney resort, then you have a definite advantage. If you are not staying on property, then you might want to go to another park on morning extra magic hour days. There will already be lines when you start your day; so you will not benefit as much from showing up early. The last time I was at Magic Kingdom, I arrived right at opening time, so I was at the back of the line. The opening line moves quickly, though. I bee-lined to Seven Dwarfs Mine Train, but it was having technical difficulties and was not yet running. I then went to Peter Pan’s Flight. The line was about 5 minutes. Next, I rode Big Thunder Mountain Railroad. Then, I crossed the park and went to Space Mountain. There was no wait! I rode it three times. All of this was in the first hour. Make your FastPass selections well in advance for the afternoon, or better yet, the evening. If you want to ride the e-ticket rides more than once, then Seven Dwarfs Mine Train, Peter Pan, Space Mountain, Big Thunder Mountain, and/or Splash Mountain are the best Fast Pass choices. If you are trying to tour the park in one day, then you will cover many of the above in the first hour. Haunted Mansion, Enchanted Tales with Belle, Winnie the Pooh, Buzz Lightyear, and the Little Mermaid are all good choices in this circumstance. Be there when the park opens. It is not necessary to be in line much before, as the line moves quickly. Save your legs for later. 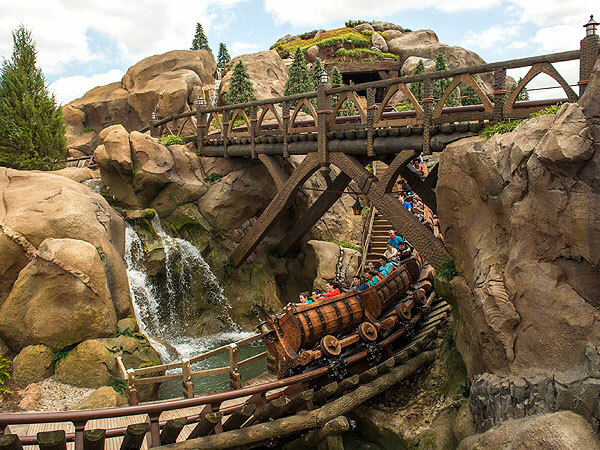 Go straight to the Seven Dwarfs Mine Train. You will not find a shorter wait all day(unless you are lucky and follow a later tip). Next, it is off to Frontierland and Big Thunder Mountain Railroad and Splash Mountain. There will probably still be short lines to Space Mountain, but it is literally on the other side of the park. If your legs are up to it, then race across the park. With the exception of Haunted Mansion, in my opinion, everything in Adventureland, Frontierland, and Liberty Square are better experienced during the day. Begin working clockwise through Magic Kingdom in Adventureland. The lines should still be short for Pirates of the Caribbean and Jungle Cruise. 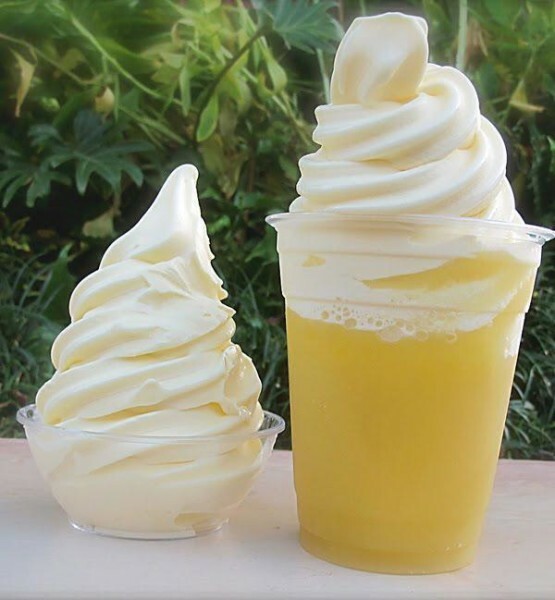 Stop by Aloha Island for a Dole Whip. No Magic Kingdom trip would be complete without a Dole Whip. Check out the times guide and try to catch Captain Jack Sparrow on his own stage in Adventureland. Proceed to Frontierland. 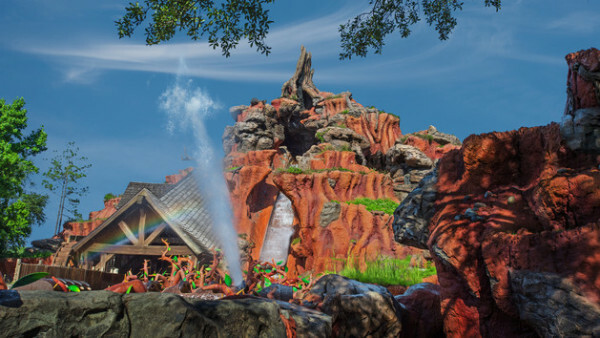 Since you have already ridden Big Thunder Mountain and Splash Mountain, the rest will go quickly. Many people skip Country Bear Jamboree. It is often described as corny. So what! It is funny and you can rest your legs. Explore Tom Sawyer Island. If our son was any indication, then young boys will especially enjoy this. Next ride River boat. If you are already pressed for time, then this can be skipped. If you have been lucky, then it still might be morning when you leave Frontierland. Head to Liberty Square. Liberty Square really only has two attractions: Haunted Mansion and Hall of Presidents. Haunted Mansion is better after dark. You might want to save it until later. Visit the Hall of Presidents. 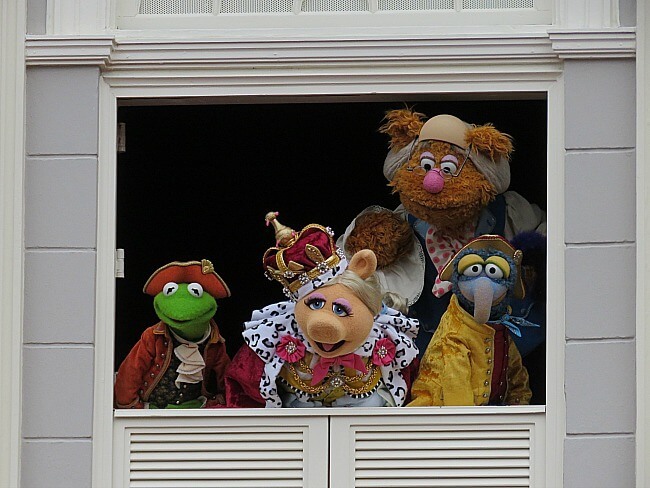 While in Liberty Square, make sure to catch Muppets present: Great Moments in American History. Two of Magic Kingdom’s best quick service dining options are here. For delicious waffles with toppings like Nutella with fruit or pulled-pork with cole slaw, line up at Sleepy Hollow. For real “sit down” food at a quick service restaurant, Columbia Harbor House is a great place offering salmon, chicken pot pie, and more. If you have more than one day at Magic Kingdom, then head to back to your hotel for a siesta. Sit by the pool. Skip the heat. Take a nap and head back in the evening. If you are touring the entire park in a day, then check your times guide as you move toward Fantasyland. Check back next week for the last half of the Magic Kingdom Touring Plan.